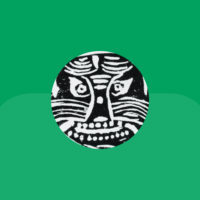 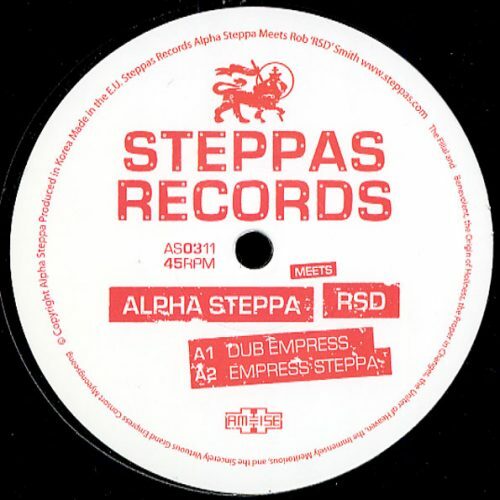 Alpha Steppa Meets the legendary dubstep producer RSD. 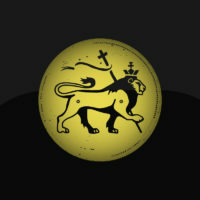 The Bristol bass vanguard also known as Rob Smith (one half of respected dub duo Smith and Mighty), has been pushing bass heavy rhythms for over two decades. Since the late 1980s, Smith & Mighty played a huge part in the evolution of UK bass music. 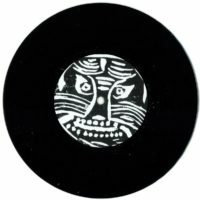 Thanks to their experiments in dub, reggae, drum’n’bass and beyond they are widely regarded as part of the pioneering force behind dubstep. RSD’s sound is an integral part of the dubstep scene which has earned him releases on respected labels including Punch Drunk, Earwax and Tectonic. 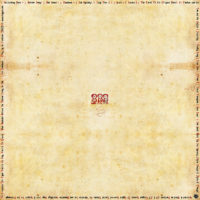 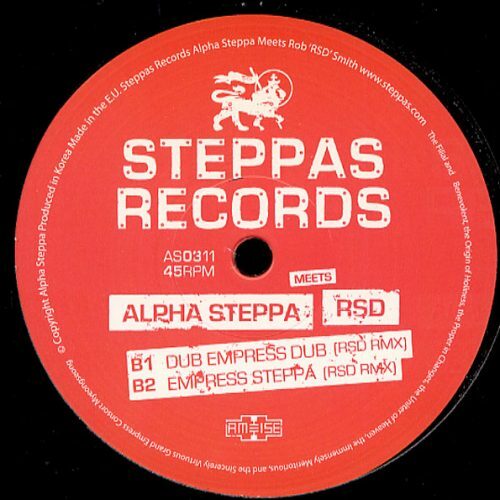 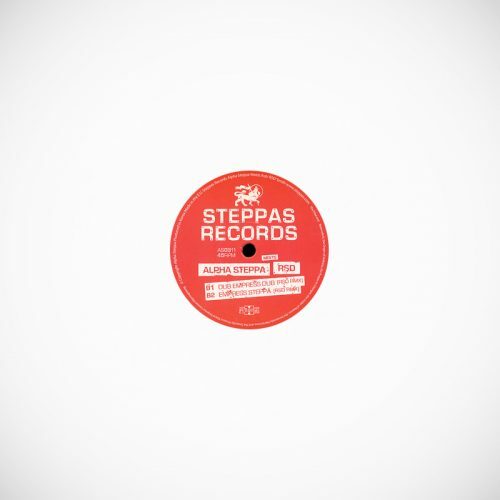 In 2010 Alpha Steppa, the son and nephew of uk-dub heavyweights Alpha & Omega released his debut on Steppas Records, the well-received release featured two of his own productions backed with dub remixes of both tracks from Alpha & Omega. In early 2011 Alpha Steppa went on to release an EP featuring the late great Gregory Isaacs, one of the most talented reggae artists of all time. This crucial new Steppas release features two heavyweight Alpha Steppa dubs accompanied by RSD remixes ready to rattle even the toughest of chestplates. 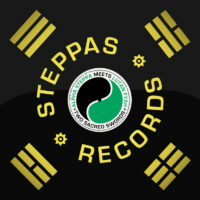 Hailing from Korea, and in true Alpha Steppa style the release maintains an authentic oriental vibe fused with the sounds of his dub heritage, filtered through an exploration of the newer sounds of dubstep. 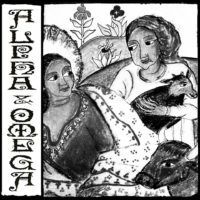 Essential musical biscuit.